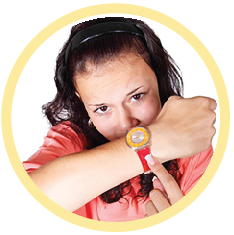 1st grade quiz on telling time for kids – here kids will learn how to read time on both analogue and electronic clocks, word problems related to time, learn to read schedules, read a calendar, months of a year, convert time units: hours, minutes and seconds and more. 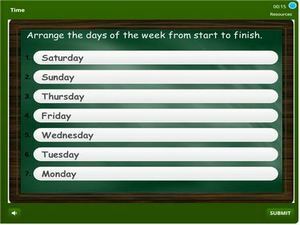 This is an interactive online education quiz which is self-paced so that students can review on the go. This activity is compatible for mobile devices like cell phones and tablets as well as on PC’s. Begin learning and tracking your score.